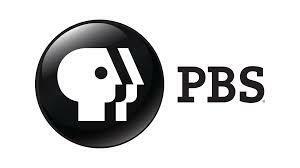 Thanks to PBS and WNIT for the spotlight of our first annual Pitch Vent. 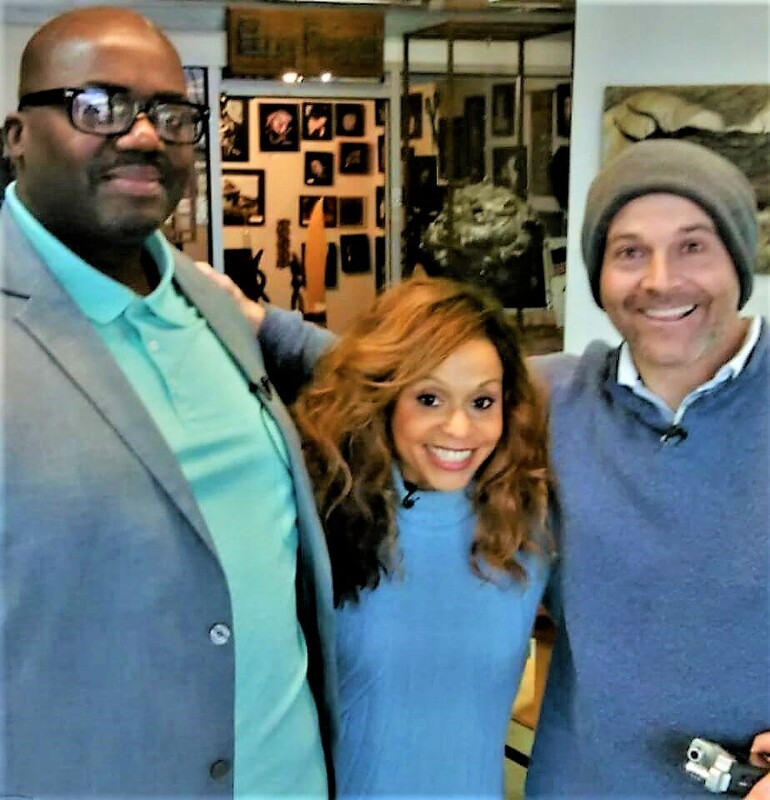 Shannon came up with an idea to connect people in Benton Harbor, MI who have business ideas with resources in the community to help take things from idea to reality. 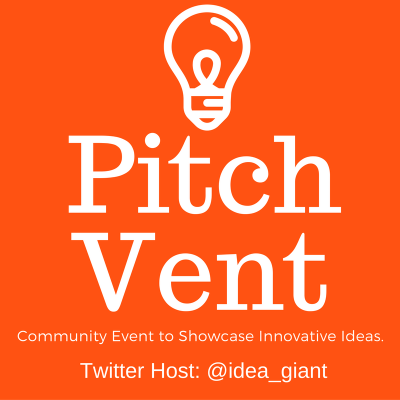 Before each Pitch Vent, Idea Giant will judge to see which Idea is ready to go on to the next phase. ​Demo Day, will be held TBA Benton Harbor, MI 49022. A group of forty will then be selected to pitch their idea to the panel of judges for 2 min. 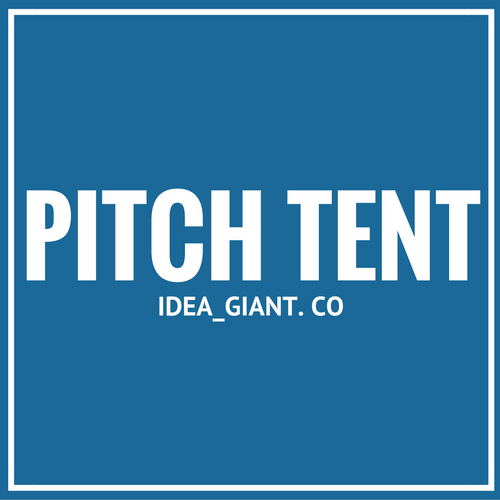 Along with this event, IDEA GIANT will also launch one of it's new Mobile App's, ​PITCH TENT! 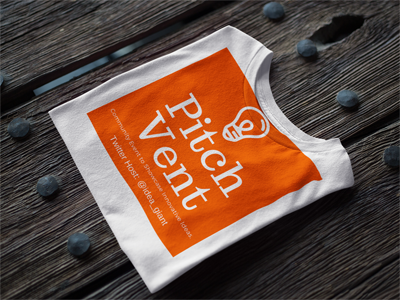 So that anyone who does'nt have an opportunity to pitch their idea at the Pitch Vent, will have a chance on the PITCH TENT site to get their Idea in front of other possible VCP's and other potential interest around the world. We feel that everyone should have an opportunity to make their dreams a reality. Don't miss your's at this life changing event. See you there!!!!! It May Be Your Idea, That Changes The Lives Of Millions Of People Around The World? Cultivation is key. When preparing your idea make sure it's easily understandable and direct to the point. Excess is never good in a pitch. If you can't understand your idea clearly neither can the listner. User friendly App Idea's are paramount. User's will always go back to what they are familiar with. 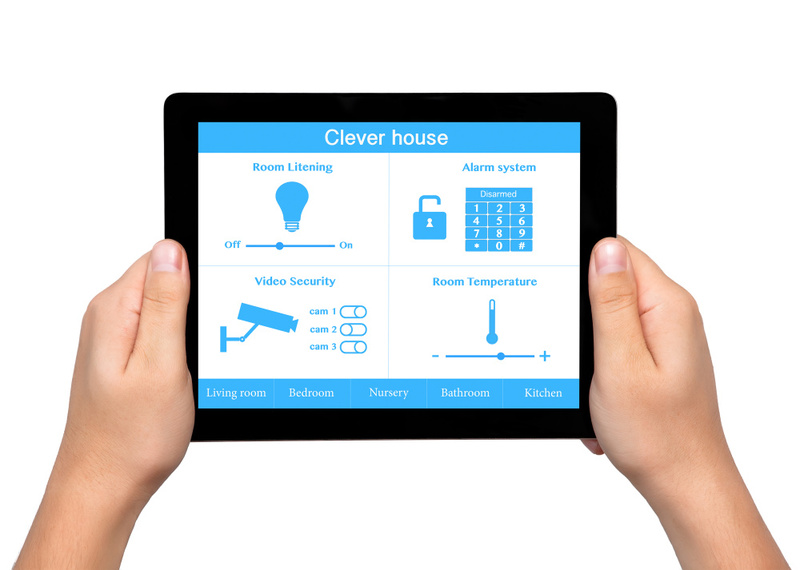 Keep in mind, once your customer has adapted to your idea they will contnue to use it. The friendlier, the better. Think of your idea as a business. 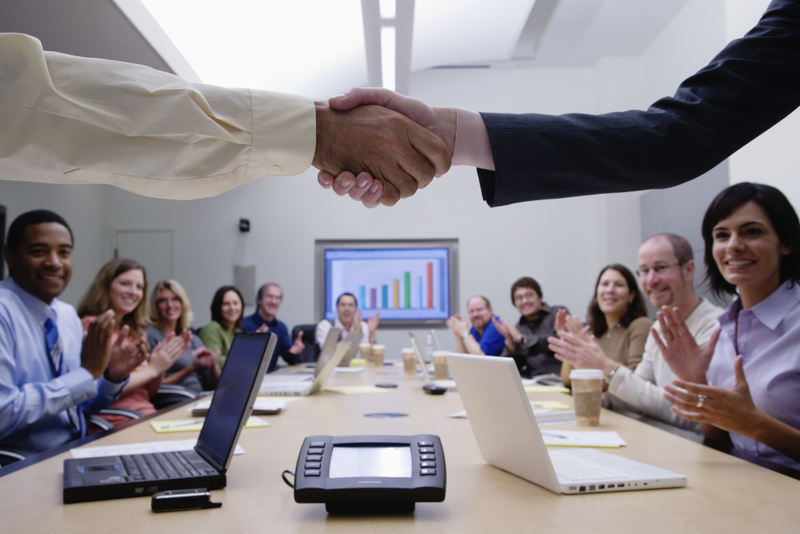 Your idea will create business opportunities for your company to expand and grow. You must be able to communicate your business model using metrics, traction and other tools effectively to achieve maximum success. This video will help you get going in the right direction. There are literally thousands of pitch materials online that will assist you building your pitch for the best possible chance at the event. Your objective is to make your idea compeling enough to be funded without being overwhelming to the listener. If you are able to present your idea effectively you could be the winner! 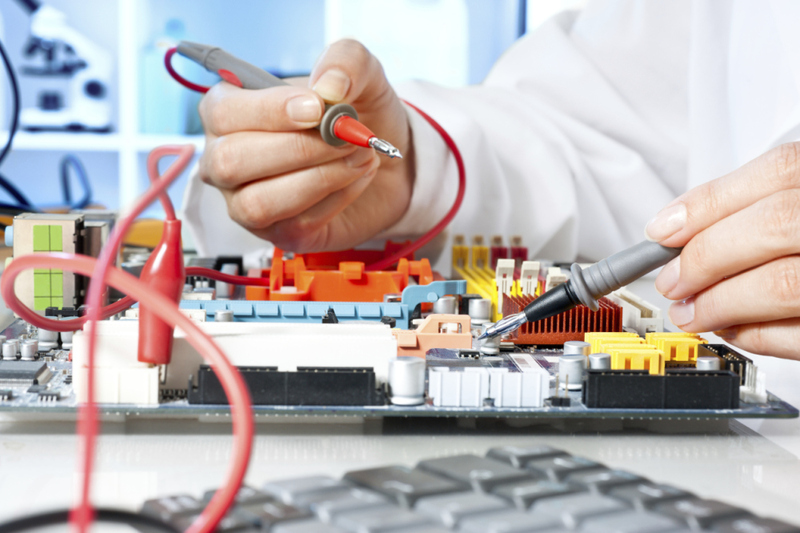 This site will also assist you.